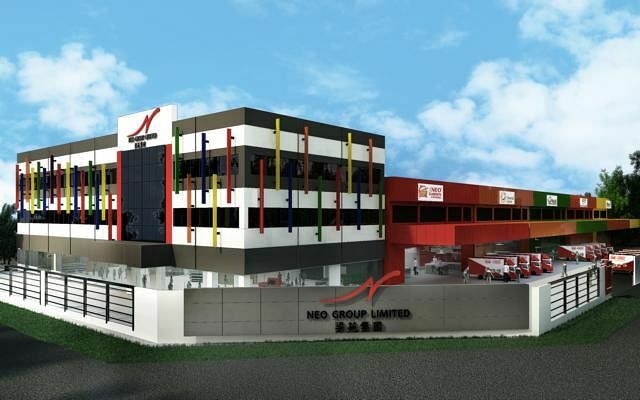 Food and catering company Neo Group Limited recently announced at net profit of S$7.4 million for the past 14 months due to strong growth in its catering business. The group, which only recently acquired the famous DoDo fishballs business, is now planning to open a new central kitchen facility at Quality Road. Here's a look at its existing central kitchen at Enterprise Road which has played a role in the company's present stellar performance. Months after its Enterprise Road facility became fully operational in November 2014, it reached to 75 per cent of its capacity during the Chinese New Year period this year. It began catering to 30,000 people per day, twice the number from its previous capacity. The new central kitchen plans to expand this further to 50,000 a day. COO Rachel Teo says they catered to a record 1,189 orders on the first day of CNY this year. 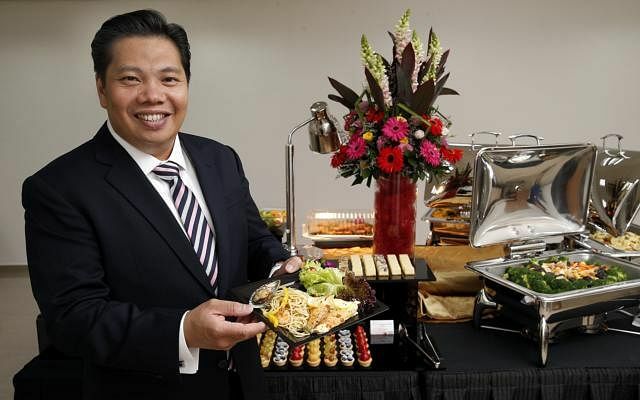 On normal weekdays they operate to 40 per cent of their capacity and can churn out 680 buffets in a 12-hour period. During non-CNY peak seasons - like the Hungry Ghost season, Christmas, Lunar Festival and Weddings season, they get about 500 to 600 orders each day. A decade ago they started getting kitchen equipment from Q'son, a Singapore company, which provides them with customised woks - made to fit the length and space of their kitchen - as well as other appliances like cookers and stoves. The company choose not to import such kitchen equipment because the cost savings derived from importing were relatively negligible. However, their rotary fryers come from Taiwan and Japan. The fryer can cater to 100 people under 25 minutes. 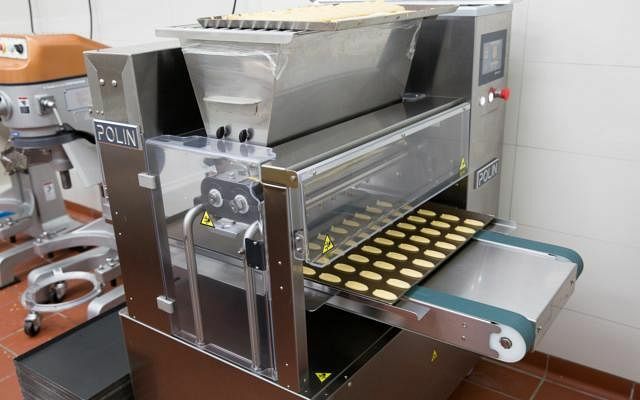 One attraction among the machines in their semi-automated division, is their 'cake depositor' - a machine that can make cookies, eclairs, cream puffs and macarons at the switch of a button. A separate machine mixes the batter, which is then poured into the cake depositor that moulds pastry. All that is left to do after this is chose a sweet dish of one's desire. The machine is efficient enough to supply their entire catering arm. Nearly 80 per cent of the sauces and pastes which go with their food are produced in-house. These include their signature chicken curry, pepper sauce, sweet and sour sauce, lemon sauce, rendang sauce and kung pao sauce. The reason being, the quality of products from suppliers were not up to the standard of Founder-Chairman Neo Kah Kiat. Now that the group has acquired Thong Siek Holdings, which produces surimi -based (minced fish paste) seafood products, TSH can also produce their sotong balls for them to ensure consistent quality.